Saddle Parts & Fitting - American Saddlery Combining Quality Craftsmanship & Modern Equine Industry Innovations to create your favorite Saddles. 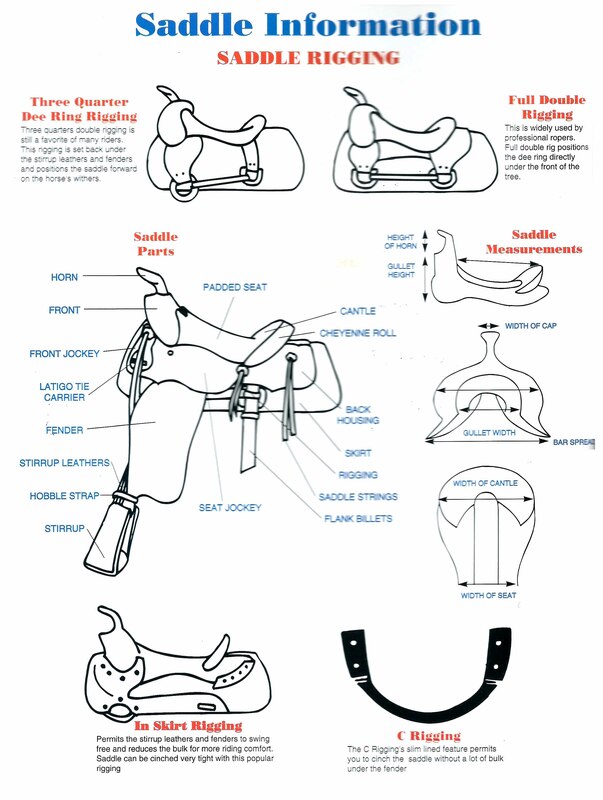 Please review this chart for the basic information on Saddle Tree Bars for American Saddlery / Big Horn Saddles. This is basic information, please work with your dealer for properly fitting your American Saddlery and Big Horn Saddle. Full Qtr Horse 7" - 8" Generally speaking, Full Qtr Horse Bars equal 7" to 8".